A Scottish government-funded initiative to insulate roofs and cavity walls for homeowners has commenced this month. The Universal Home Insulation Scheme (UHIS) will run until March 31, 2011. 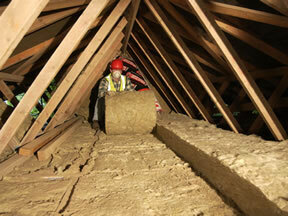 The scheme is offering free loft/cavity wall insulation to homeowners as well as those in rented accommodation. Unlike previous schemes in Scotland it is for home extensions. The incentive will benefit thousands across Scotland, with around 100,000 homes to be offered the opportunity to participate. To provide universal ( ie free of charge to all householders) energy efficiency measures to a large number of Scottish households. 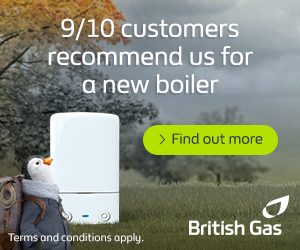 To deliver emission savings and assist in reducing fuel poverty. There are also aims to help those households that missed out on previous home insulation schemes. The Universal Home Insulation Scheme is a £10 million programme which is being managed by the Home Energy Scotland helpline, on 0800 512012.